A short while ago now we had the pleasure of being apart of RAVC Royal Pines wedding open day, with numerous vendors this was a great opportunity for any future bride & grooms to be to come and see what is on offer. 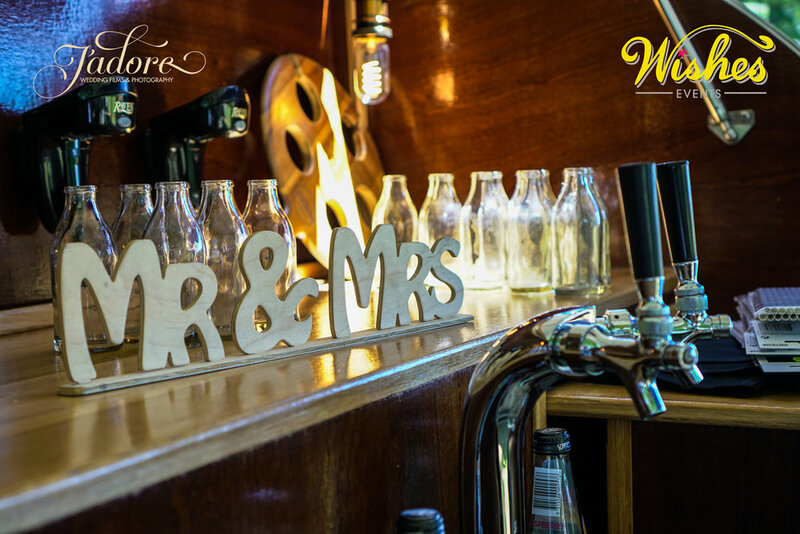 From photography, to stunning wedding gowns all the way to beautifully crafted wedding invitations all bases were covered. 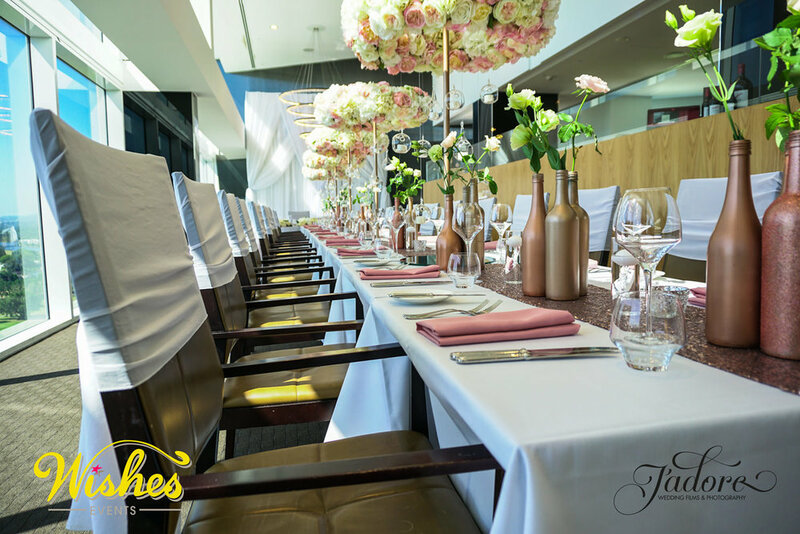 RACV Royal Pines Resort is the perfect venue to make your wedding dreams comes true. 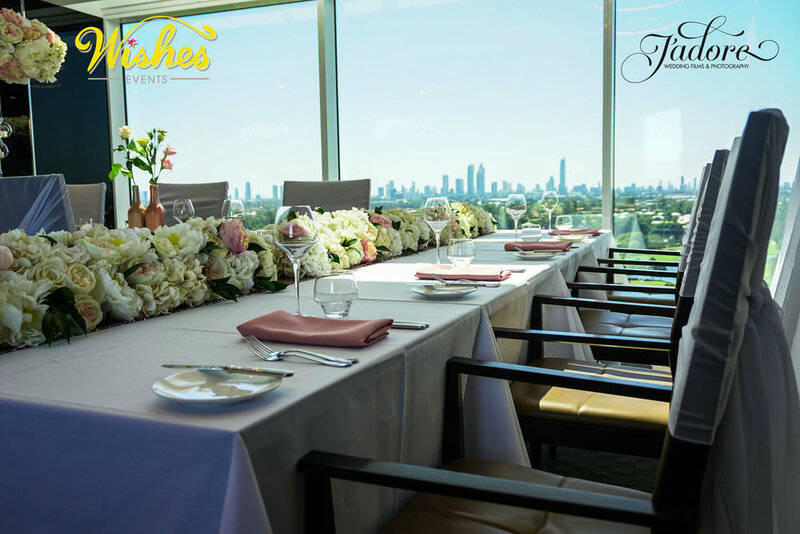 Situated in the heart of the Gold Coast, midway between the magnificent beaches of Surfers Paradise and the rainforests of the hinterland, RACV Royal Pines Resort offers a variety of options to celebrate your special day. 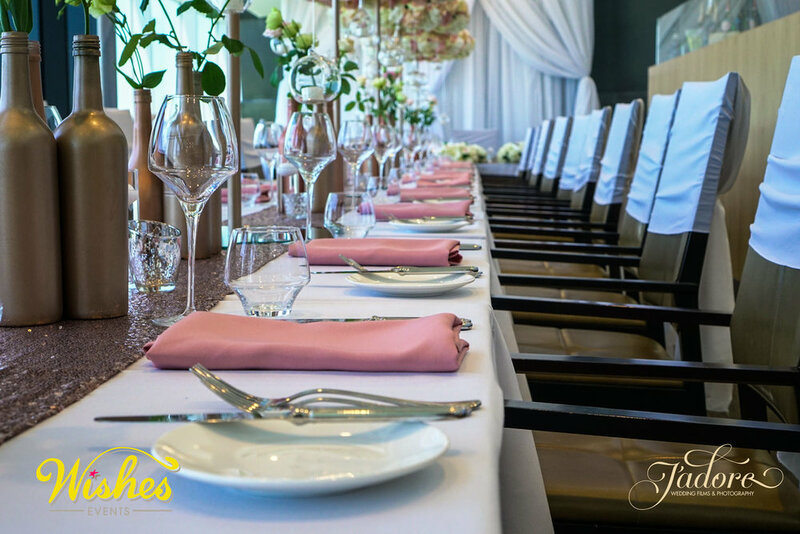 At RACV Royal Pines Resort it is our commitment to ensure the success of your wedding day. 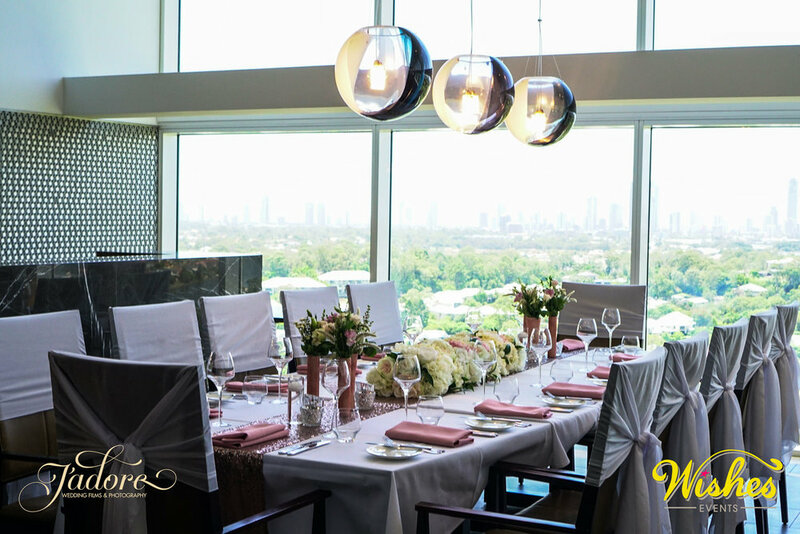 Our professional and qualified team guarantee a flawless day with our Essential, Deluxe, Platinum and Cocktail Wedding Packages designed to meet your needs and ensure a memorable day for all. Once again arriving to a beautiful wedding styled display, Wishes Events never ceases to amaze. Having set up 2 unique ceremonies, one indoor and the other outdoor as well as two reception areas they had demonstrated a great diversity of wedding styles. I must say it is always a pleasure getting to work alongside these guys. Not long after setting up, showcasing some of our most recent & favourite films from the past year we had some tears flowing, & to me this shows the emotion we here at Jadore capture in our wedding films, which for the team is the main goal. I recall one of the guests saying “ I don't even know these people and I fell like I am there!.” with a few tears shed they began to smile at the happiness the couple displayed on the screen had shown them. Also playing our most popular clip of the grooms dance for his bride accompanied by his groomsman this definitely caught the attention of a fair few guests. Each time I watch this video I remember the exact feeling I felt being apart of something so exciting & unique. Overflows me with joy each & every time! & to see the enjoyment so many others get out of it truly does make my job that much more rewarding. After interacting with a few guests we went for a walk around to see some of the other vendors. Here is a list of all who attended RACV wedding open day. Taking the cameras along with us we took some snapshots of just about everything, so even if you weren't able to attend, you can still see all that was on display. Below the blog you will find these images as well as the links to the vendors & social media accounts in the list above. Thankyou for taking the time to read our blog, please feel free to leave any comments.